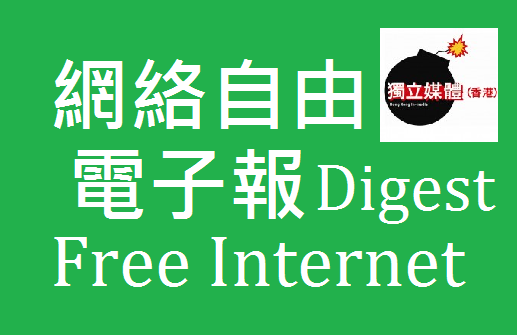 Over a three-year period, the Hong Kong Government made at least 14,453 requests to Internet Service Providers for disclosure of their users’ information. Separately, the government also made at least another 7003 requests to various online service providers for removal of content posted online. More and more surveillance programs were exposed due to Snowden’s leak which alert not only netizens, but also different countries. Controversial new legislation allowing the Government Communications Security Bureau to spy on New Zealanders has passed its final vote in Parliament. The giant social network appears to be of particular interest to government officials. According to the report, Facebook received 11,000 to 12,000 requests from the U.S. government concerning 20,000 to 21,000 users during the first six months of this year. Twitter is under increasing pressure from governments around the world to release user’s private information, with requests rising 40 percent in the first six months of the year, the microblogging company said in its semi-annual transparency report.